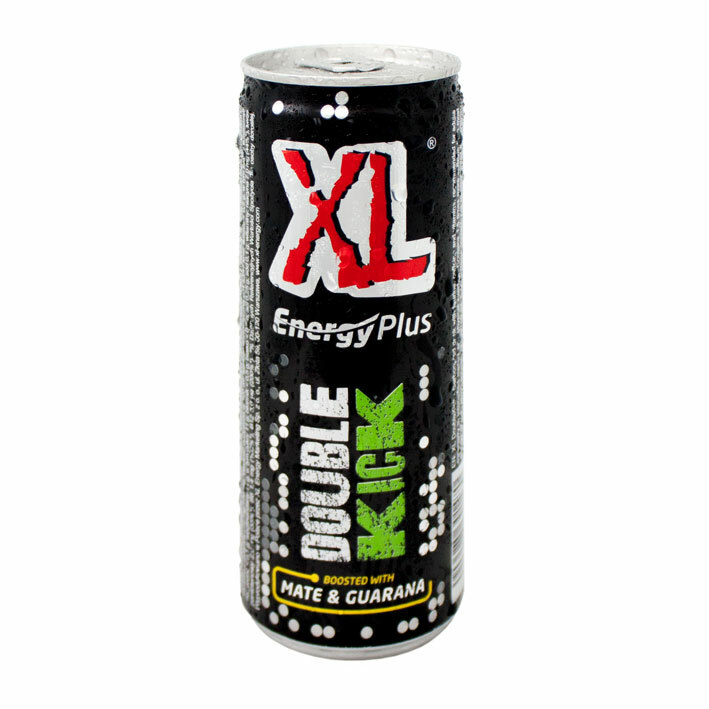 Weekend about to start and you’re running on empty after a busy week? Get the feeling that life is passing you by and everybody else is the life and soul of the party? 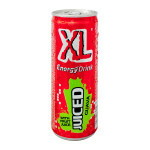 Sounds like you need a boost! 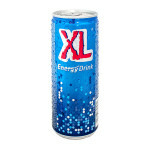 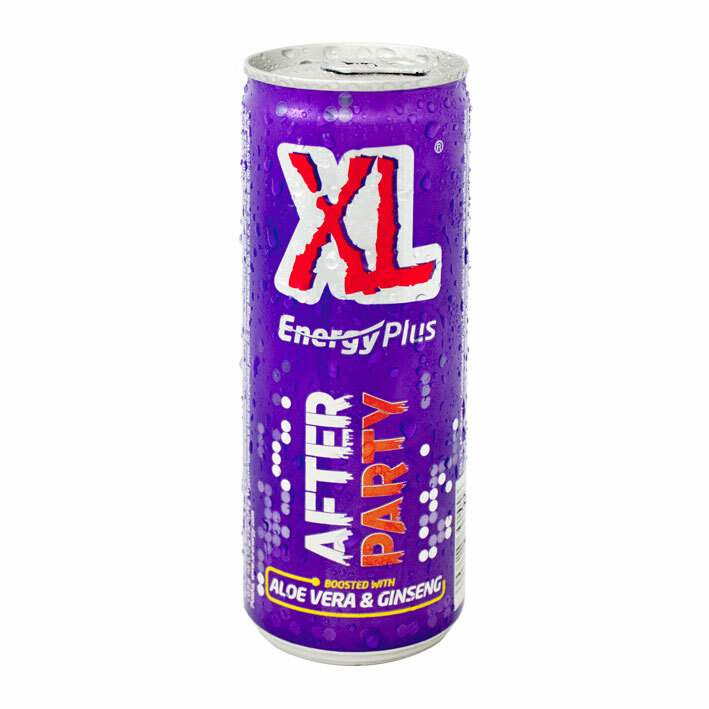 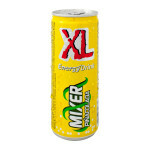 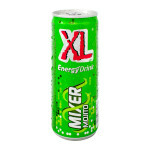 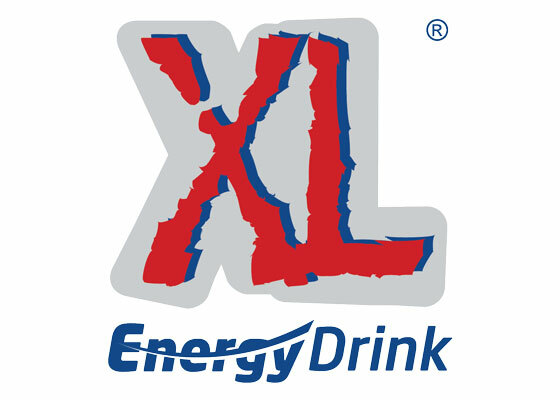 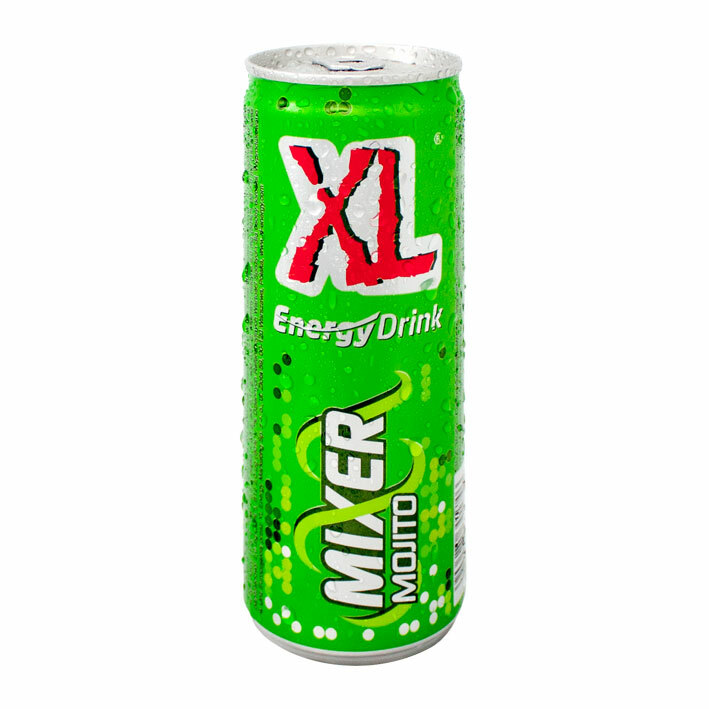 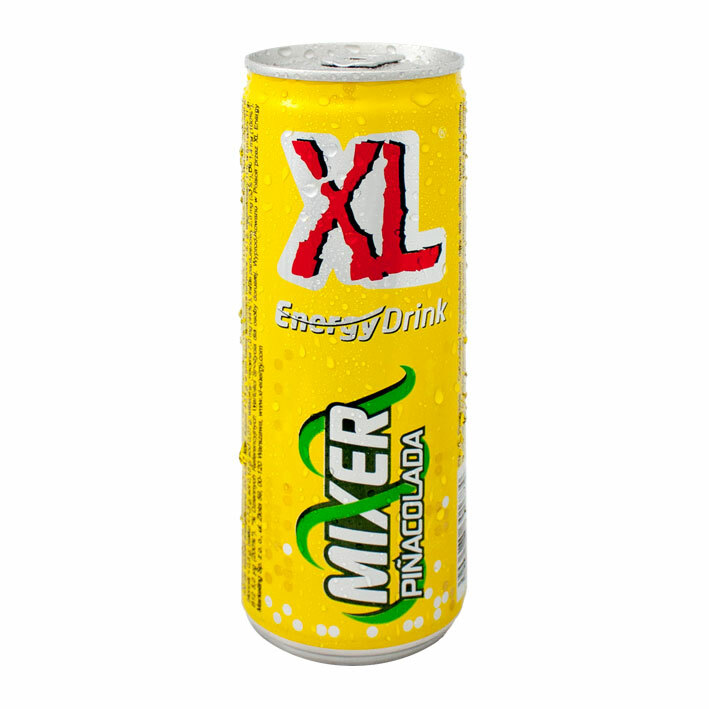 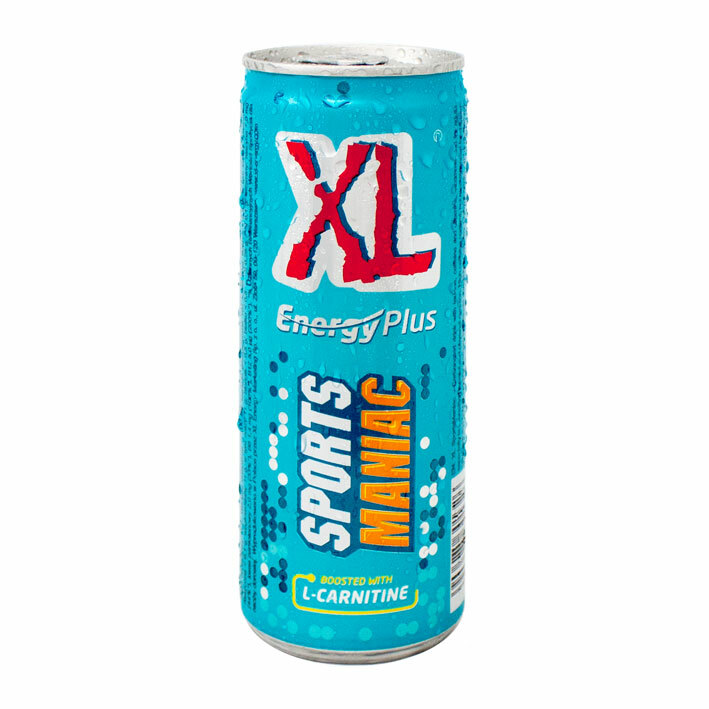 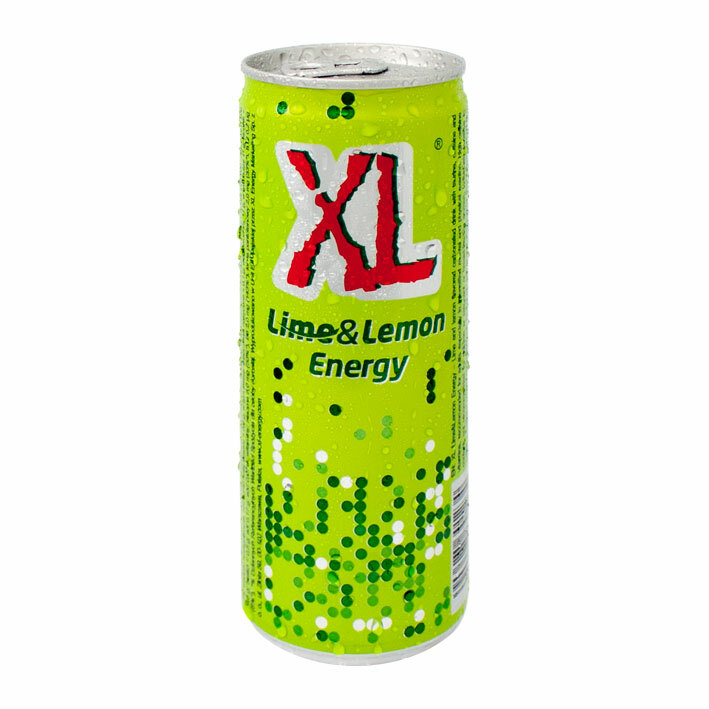 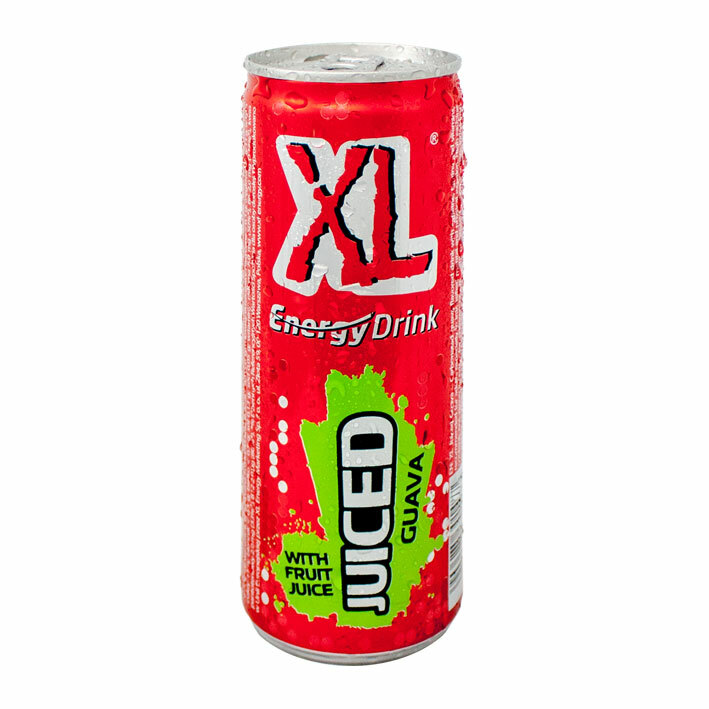 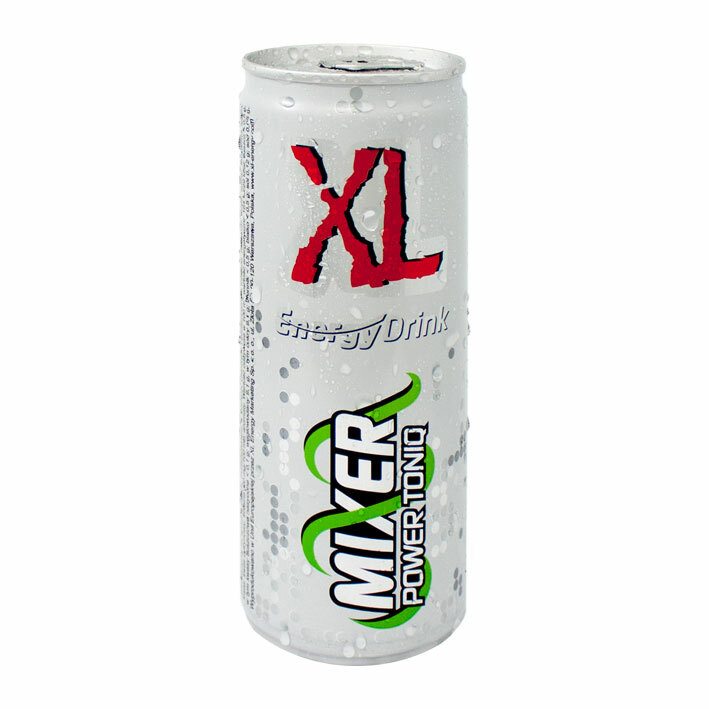 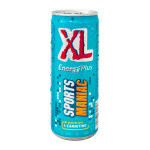 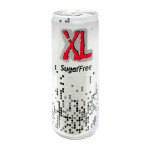 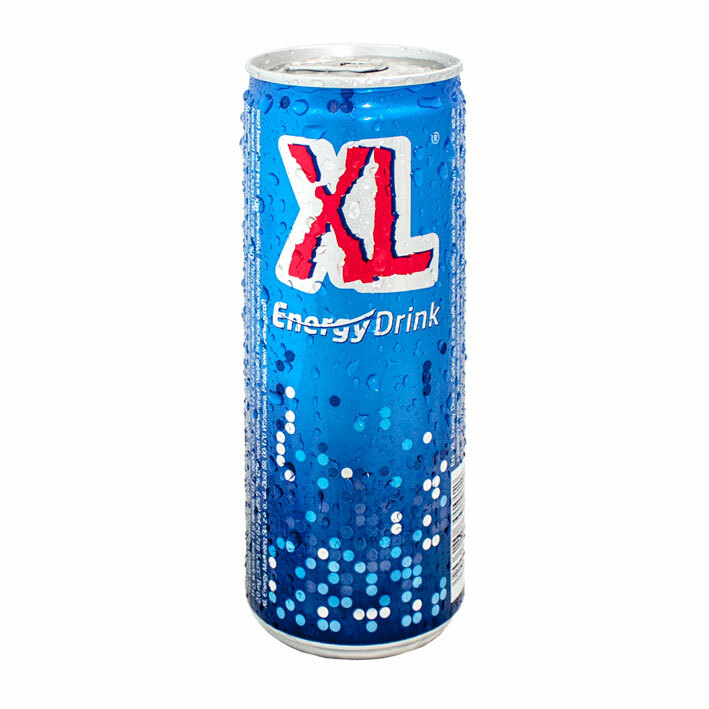 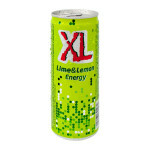 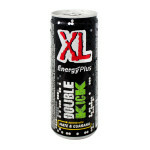 XL Energy Drink will give you the power to get the best out of life, lightly carbonated, perfectly balanced XL will reload your energy from your head to your toes; leaving you ready for anything the weekend throws at you. 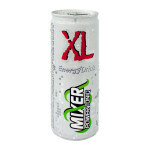 This brand will be available soon!